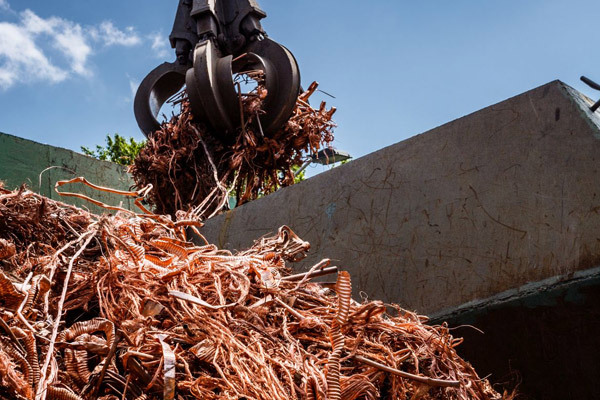 Metals And Recycling Department acquires copper scrap and copper-bearing materials for the copper smelters of KGHM PM S.A. The volume of deliveries makes KGHM Metraco the largest scrap copper buyer in Poland and in Central and Eastern Europe. 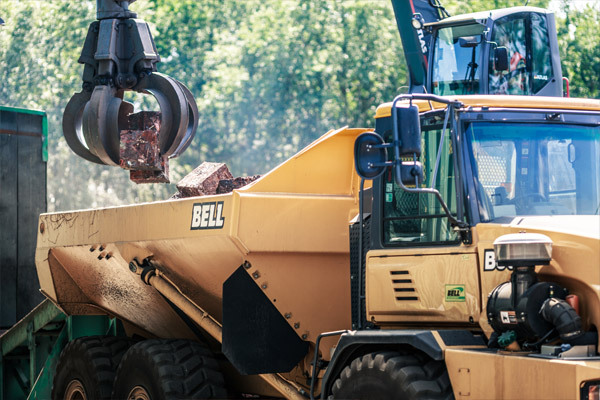 The copper scrap is delivered to our Scrap Yard where, after the qualitative assessment and pressing, it is used as feedstock for copper smelters. We buy steel scrap (fine-grained 5 – 150 mm, min. content of Fe 97 %). 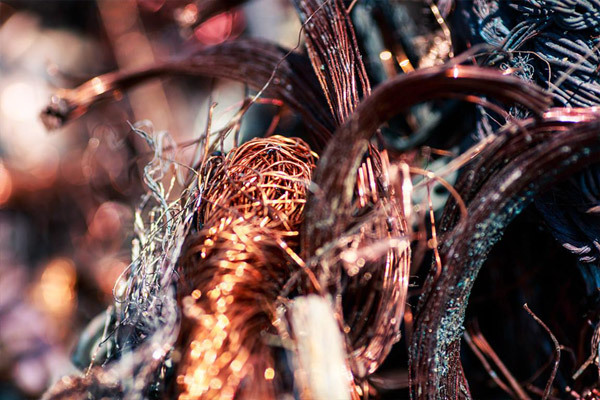 We manage waste from the Divisions of KGHM PM S.A. (Cu scrap, Al cables, scraped motors, scraped transformers, Waste Electrical and Electronic Equipment WEEE, other). We are a reliable trade partner having a well-established reputation on the domestic and foreign markets. Through our work we pursue the waste management objectives.